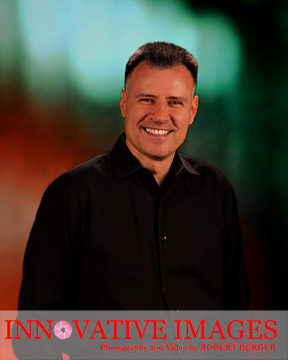 Thinking about a new LinkedIn or business portrait that has powerful impact, setting you apart from your peers? These portraits were all photographed by Robert Berger in his studio! Robert uses a photography system called virtual backgrounds ( not to be confused with green screen). These are actual virtual backgrounds photographed along with this executive. 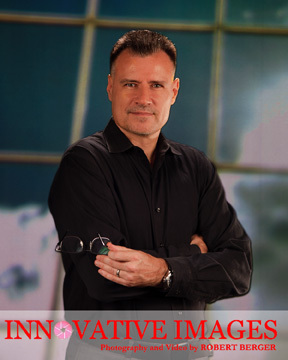 Robert can actually see and manipulate the background image and subject pose for the best perspective when the photograph is taken( the background isn’t added later after the individual is photographed as in green screen). Backgrounds are changed with a swipe of an iPad photo allowing unlimited creativity and options for every executive. Portraits can be viewed immediately for feedback. 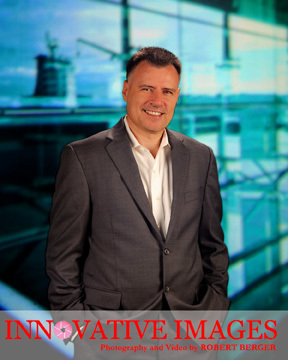 Virtual Professional Portraits for Executives Business Headshots Photographed in our Houston Portrait Studio! 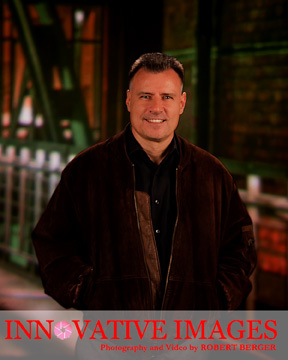 Virtual portrait backgrounds may be selected to complement your profession or impress your market. Location portraiture is costly and logistically very complicated. Interrupting a work environment with a photography crew is distracting and time can be limited. As you can see the background choices for this executive are extremely diverse and incredibly unique. Have you ever seen any portraits on LinkedIn with any of these backgrounds? The odds are you haven’t. Robert photographs successful individuals and can only handle a limited amount of portrait sessions, but his selection of background choices are almost infinite. 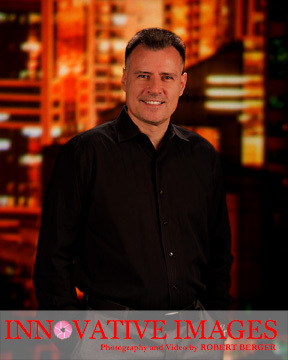 Virtual Professional Portraits for Executives Business Headshots Photographed in our Houston Portrait Studio! 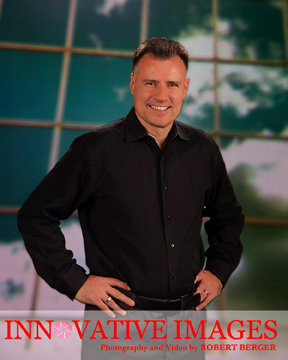 We preferred that this abstract type background be in soft focus (slight blur) for this in style commercial stock photo type look. .
Robert saw the potential and invested in the Virtual Background Projection System years ago. In the last few years a system enhancement combined an iPad with the projection technology. 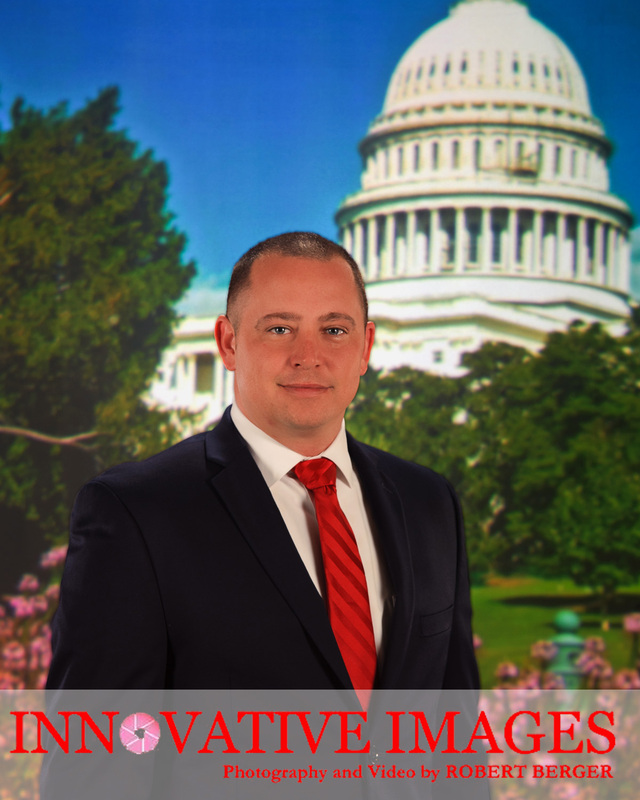 By using un-copyrighted,copyright released, or self created background images stored on the iPad, these images can now be used very efficiently in his portrait sessions . Robert’s studio is one of only a few that understand the benefit of this technology and owns this system(based on number of photographers in business today). Advanced portrait studio lighting knowledge , camera settings, and artistic composition are necessary to achieve the results you see here. 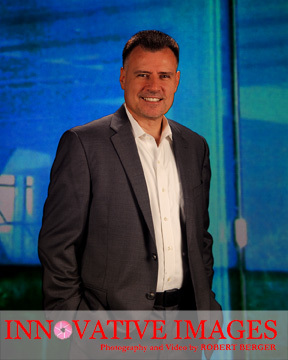 Virtual Professional Portraits for Executives Business Headshots Photographed in our Houston Portrait Studio! We preferred this abstract type background to be in soft focus (slight blur) for the in style stock photo type look. Potential new backgrounds and ideas can actually be selected and created during a portrait session when needed. It’s difficult for many people to grasp the mechanics of how the Virtual Background System works, but it is almost magical when you see the results. Some people have commented that they have had negative experiences with Green Screen or even the Virtual Background System( just owning the VBS system doesn’t guarantee success in it’s use). Excellent results are only achieved with the proper knowledge of lighting and creativity. Photographer Robert Berger has many years of experience, and a special dedicated lighting set up that is only used with the Virtual background System. 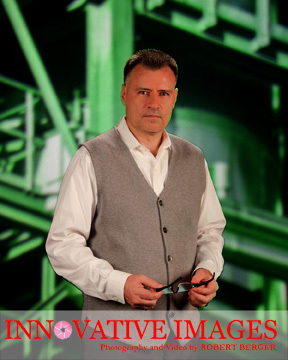 In addition, you may have a specific need for a portrait where it’s just not feasible to be photographed on location for example, a refinery, ship, with industrial equipment, or historic building( that may no longer exist). Our virtual background system may be the answer. 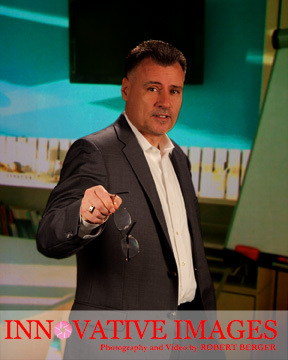 Virtual Professional Portraits for Executives Business Headshots Photographed in our Houston Portrait Studio! This image was created to simulate a presentation. The background is abstract and soft focus to bring attention to this executive. These are a just few examples of how Photographer Robert Berger uses this fascinating portrait technology. 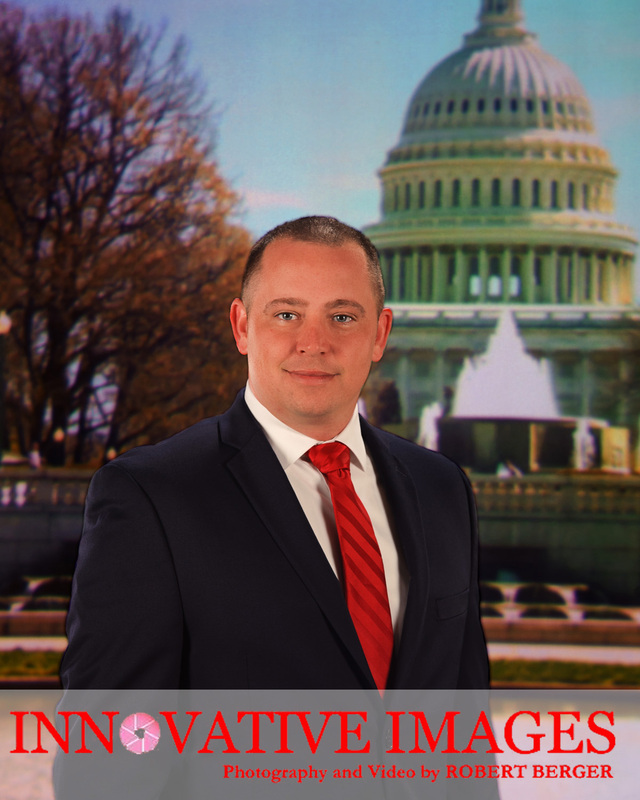 Portrait Photographer Robert Berger is ready to discuss your ideas and create these types of portraits for you! 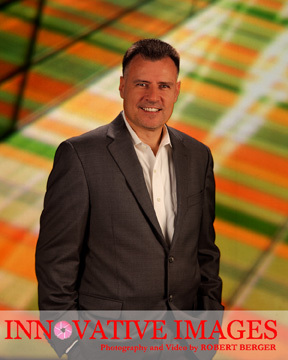 Mention virtual background system executive portraits when you call, so Robert can explain what can be created for you. Interested in more traditional professional portraits? Read our success tips here!